Do you have a little who loves the outdoors? 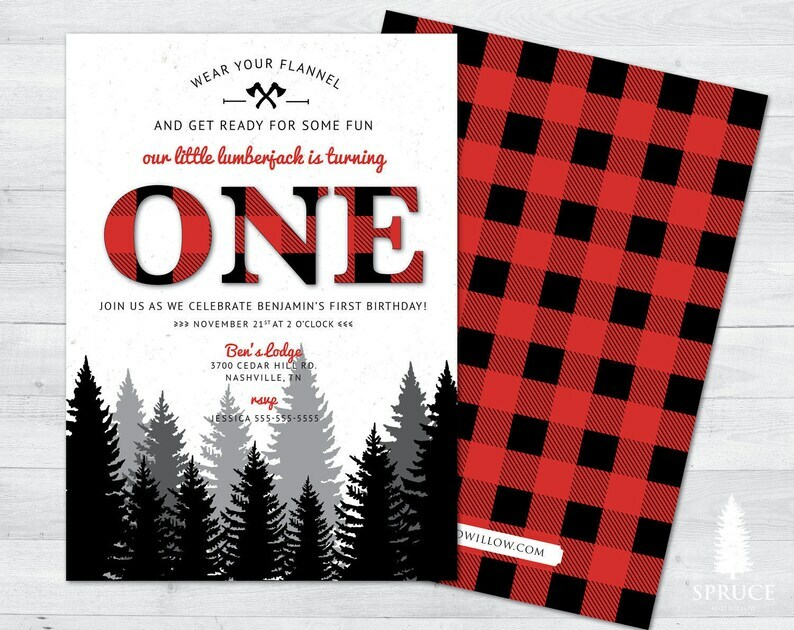 This flannel inspired lumberjack party invite will most definitely set the scene. Invite everyone to wear their flannel, sip on some hot cocoa and celebrate the birthday boy/girl lumberjack style! 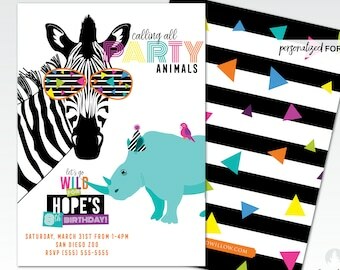 This design could easily be altered for a baby shower or wedding. Product is beautiful and delivered in a timely fashion.